I love to share my favorite patterns on the web for people out there who like making things as much as I do! The Knifty Knitter blue round loom makes knitting hats for preemies and dolls easy and fast. Even if you have never knitted before, you will be able to learn this simple technique in no time. The blue round loom is 5 1/4 inches in diameter and is the smallest loom in the round loom set. It's the perfect size for making very little hats that fit premature infants, small newborns, or 18 inch dolls, such as the American Girl dolls. It is a nice size for children to start with because their projects will be completed quickly. But wait, the blue round loom isn't just for socks and doll hats! 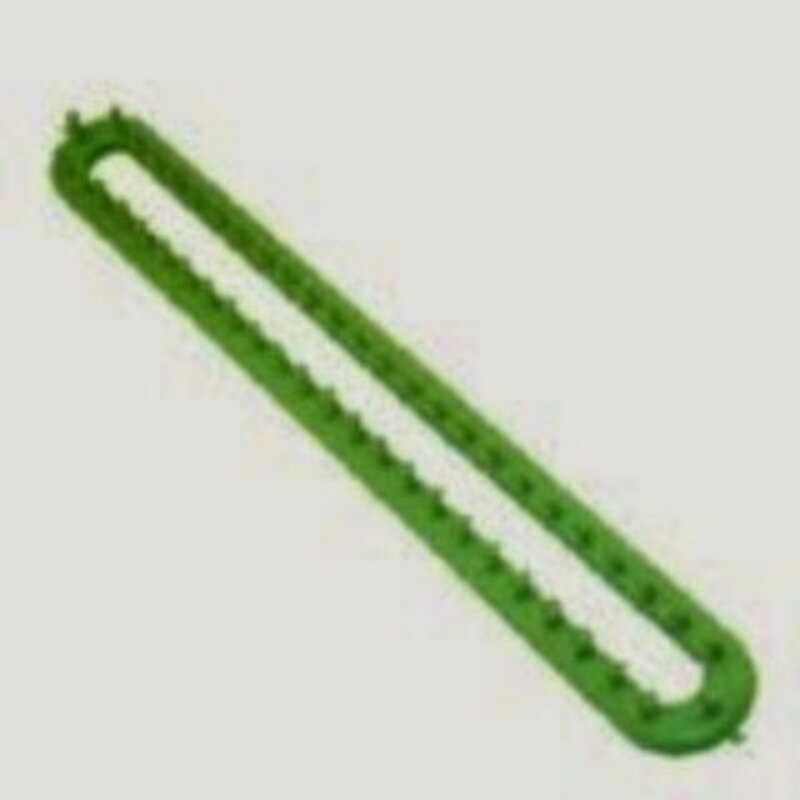 There are many knit projects that can be made with this loom. Browse the collection below including a blanket, mittens, socks, crafts, wash cloths, scarves, hats, and more. Who knew it was capable of creating so many fun knit projects? 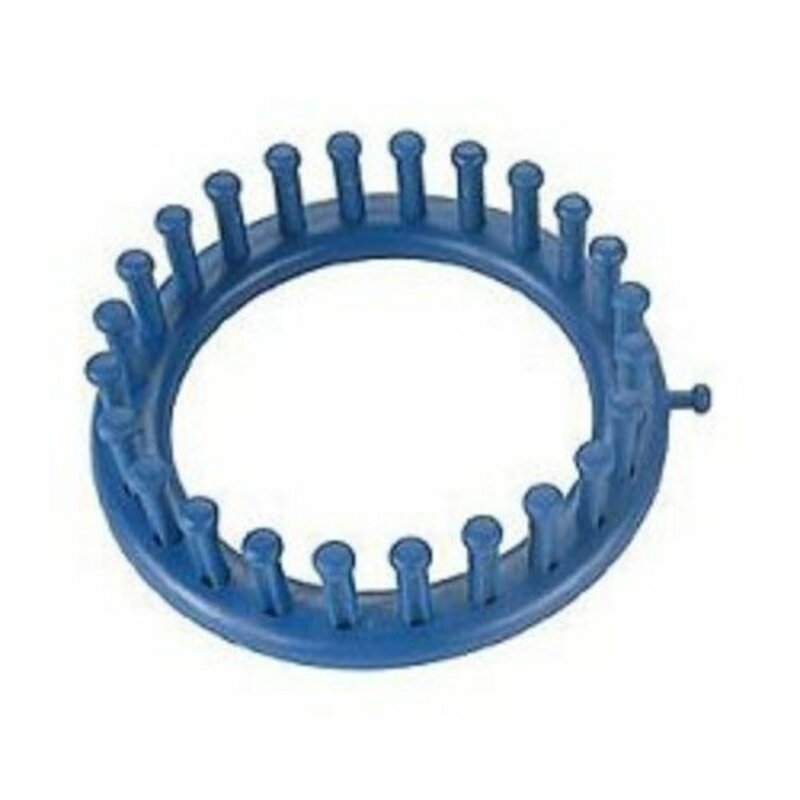 The blue round loom can be purchased individually, or as part of the round loom set. 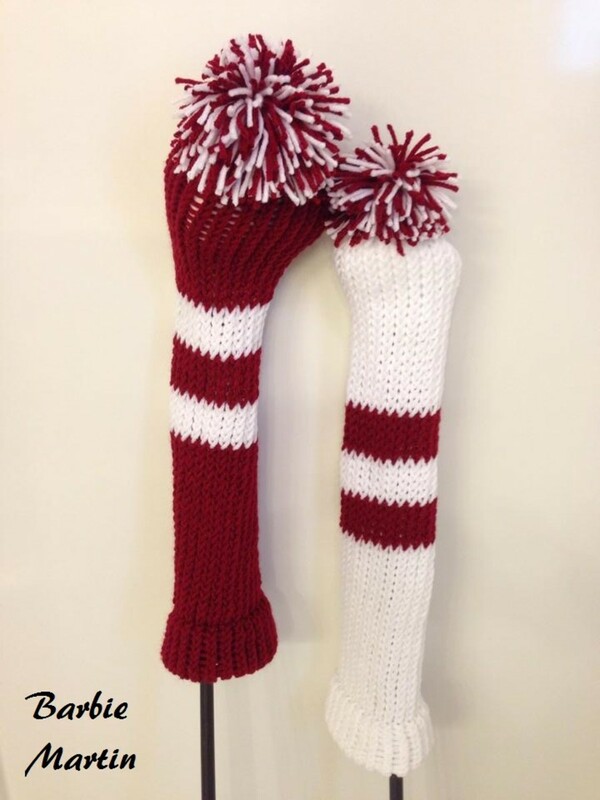 These golf club covers are quick and easy to make. 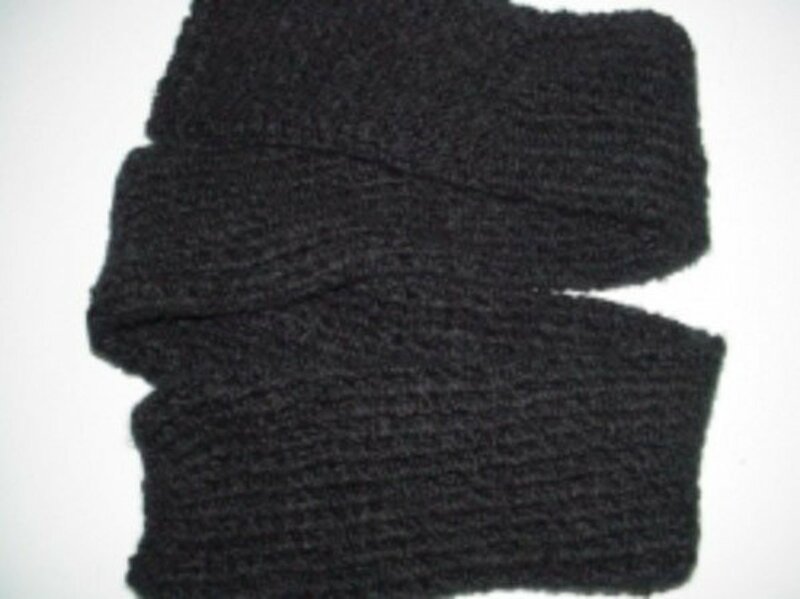 They are knitted on the Knifty Knitter blue round loom using the basic e wrap. If you are making only a few covers, this would be a great project to use up scrap yarn. Or, make covers for all your golf clubs. Who would have believed a person could make this large flag blanket from the small blue round loom? Believe it. 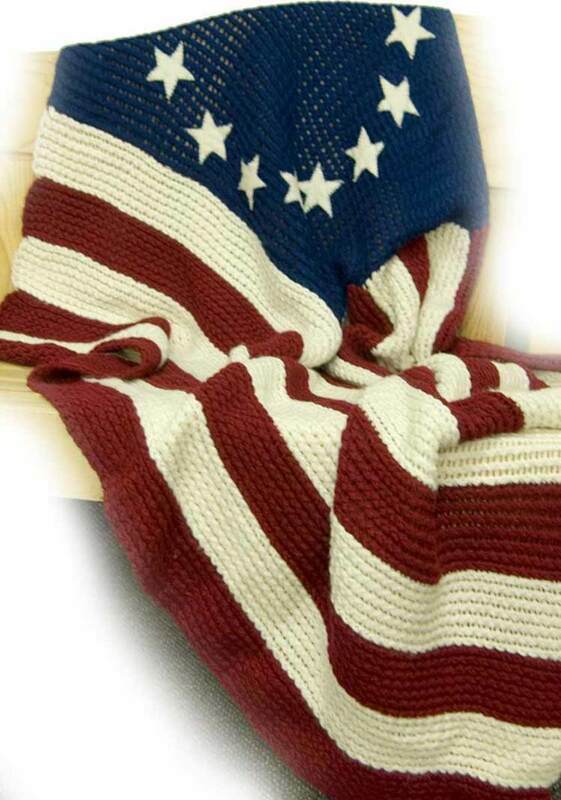 Each stripe is knitted individually and joined to make this patriotic blanket. 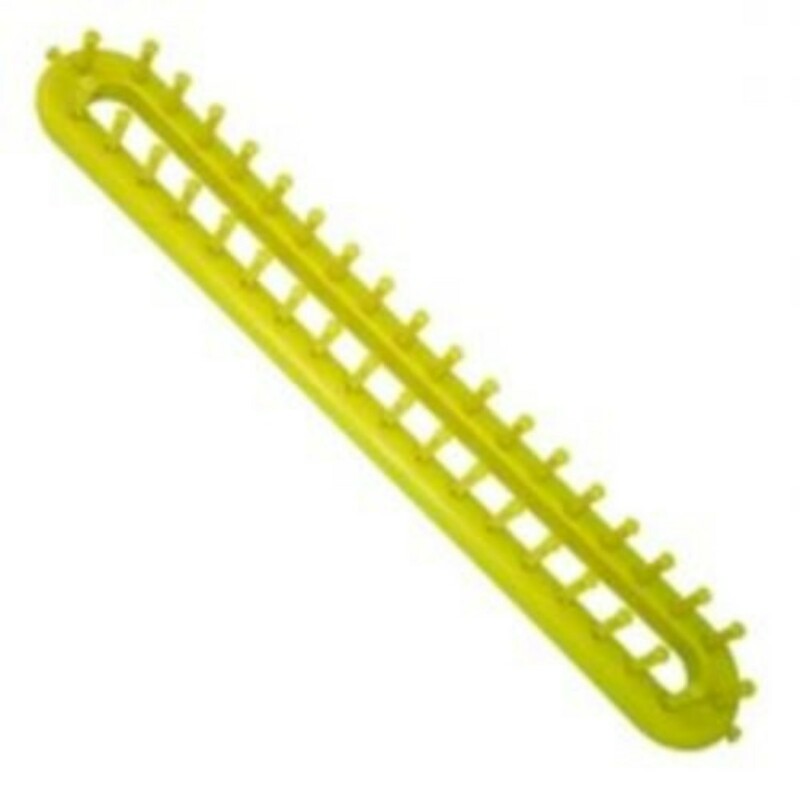 This swiffer cover appeals to the greenie in me. 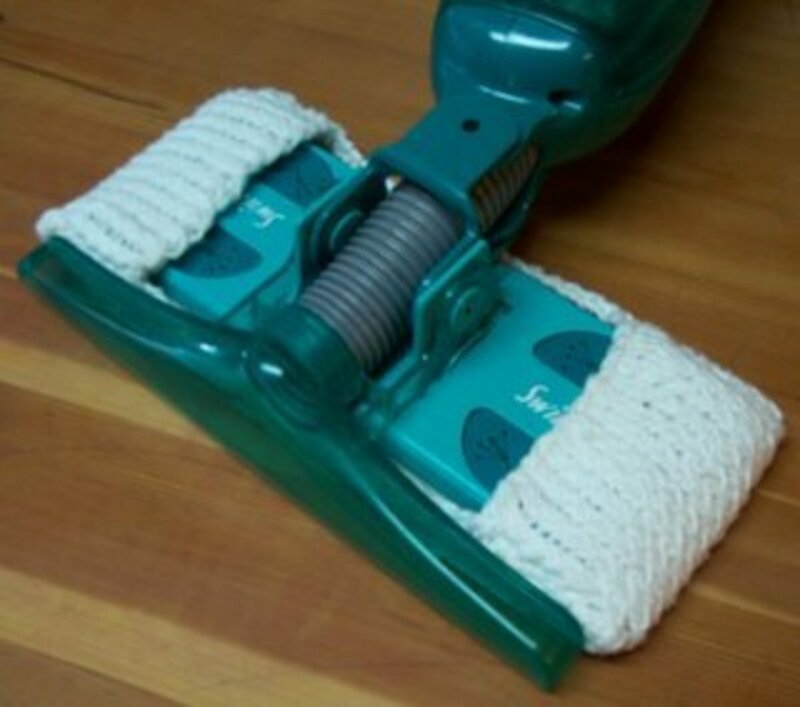 If you have a swiffer and get tired of buying those costly and disposable covers, try this. 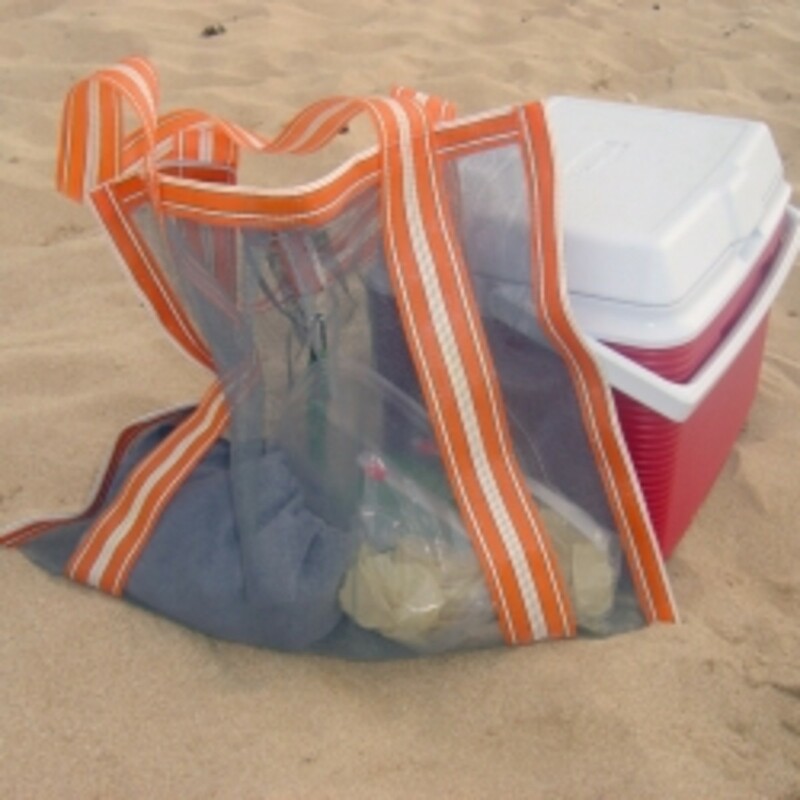 Not only will you save yourself some money, you'll save some space in the local landfill too. Find the blue round loom for creating the patterns above at Amazon.com. It is sold individually, or as part of the round loom set. Rowena at Rostitchery used the blue round loom to make these socks with a distinct toe. 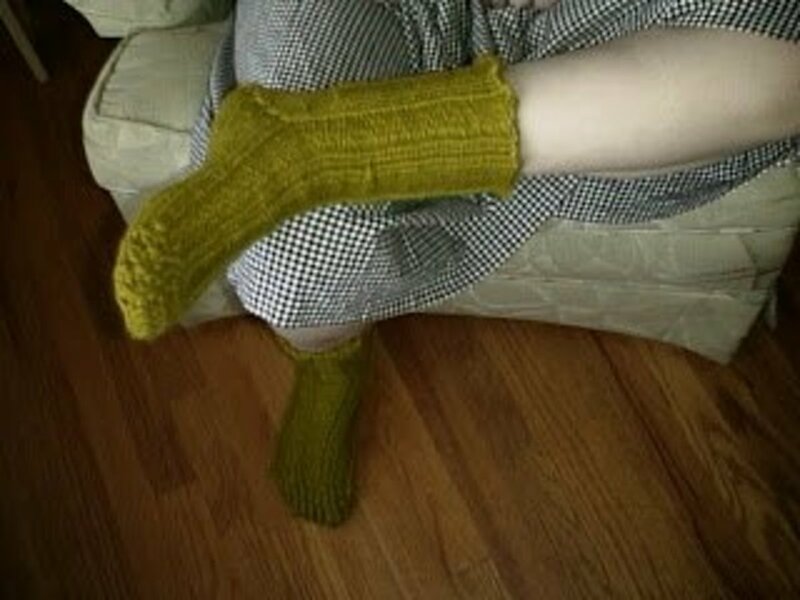 KWM shows us how she made these lounge socks. 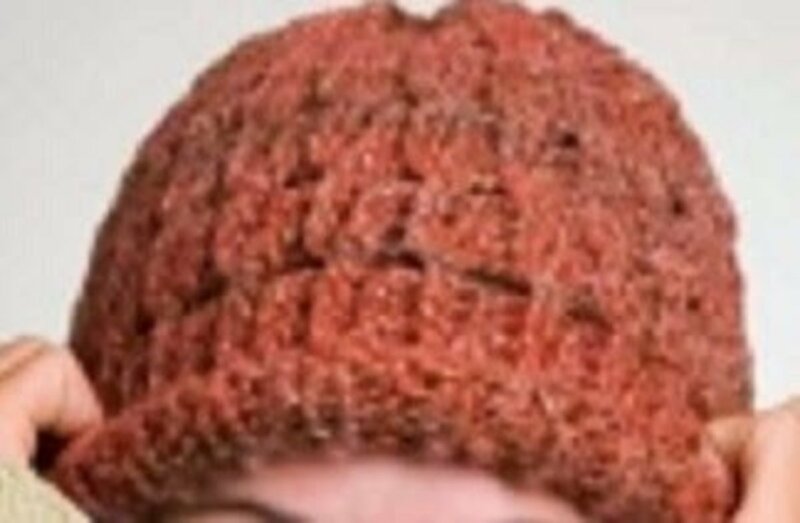 This pattern is full of abbreviations, so if you are new to knitting it may not be your first choice. 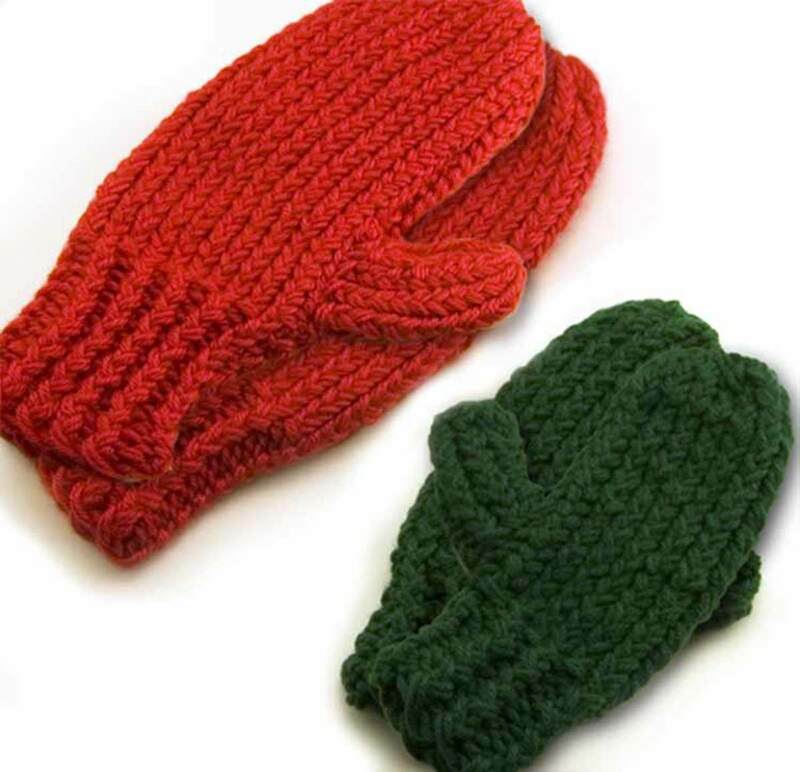 This mitten pattern is very versatile because it works for all sizes, adults through a children. It requires 3-5 hours to knit the mittens. Preemie and small newborn hats can be made with the blue round Knfity Knitter loom. They are also great for donation and community service projects! 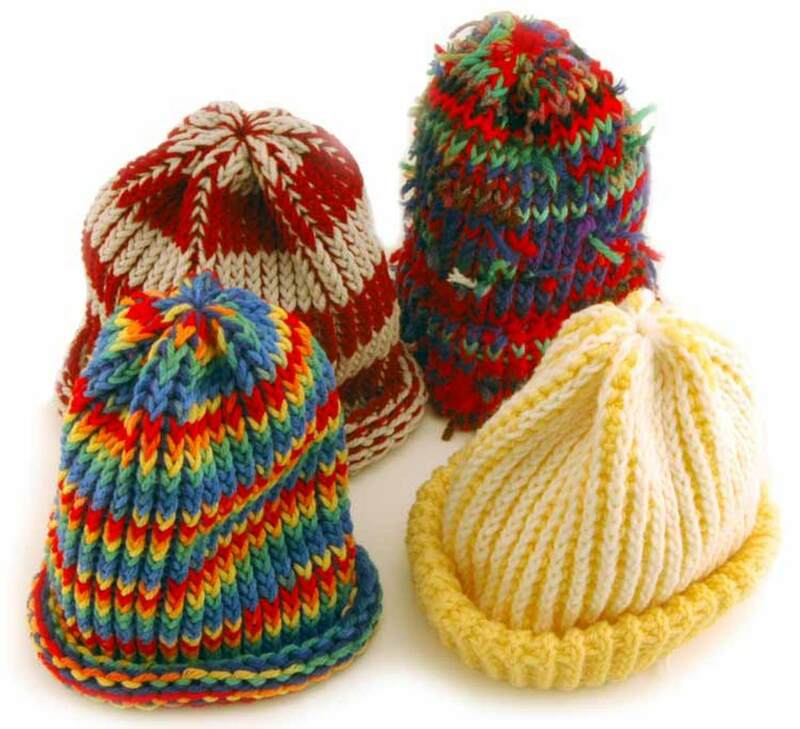 Many hospitals welcome these hats to keep their babies warm in the nursery or NICU. You can make these hats as a group or as an individual and donate them to your local hospital. Videos demonstrating how to use the blue round loom. Provo Craft calls this pattern the "basket weave" scarf. The weaved look of this knit is created by "skipping" every other peg as you knit. If the Knifty Knitter brand looms aren't available in your area, you can substitute the small purple loom from the Readaeer set for any of these patterns. 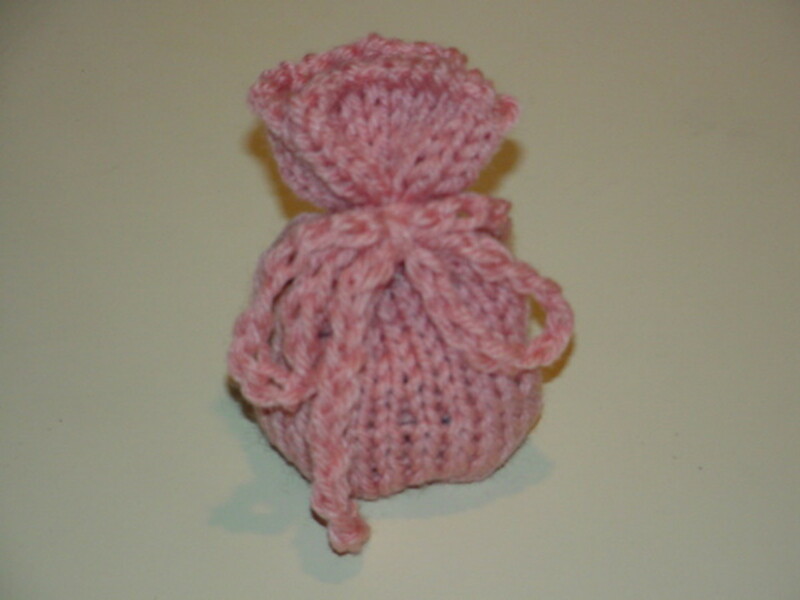 This cute little sachet was made using the smallest Knifty Knitter round loom. 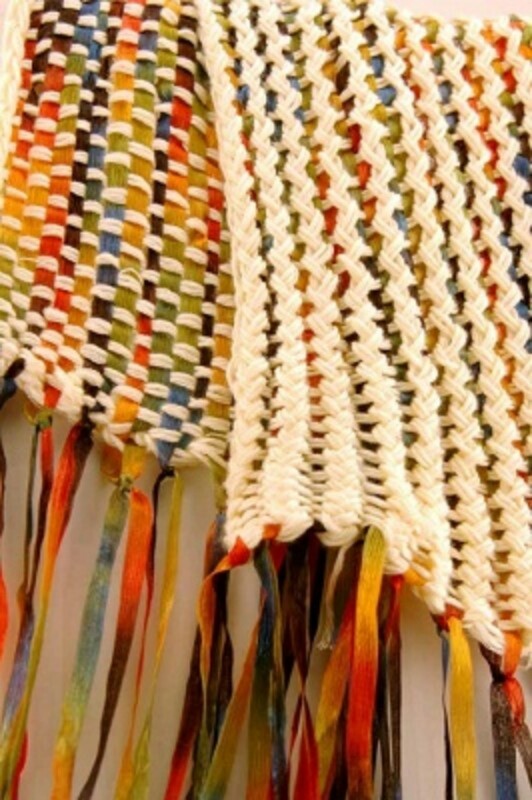 It uses a cast on drawstring to cinch the bottom closed, then a typical "no wrap," or knit stitch is used to make the sachet the desired length. A chain stitch is used to tie the sachet closed, so beginner crochet skills are also needed to complete this pattern. 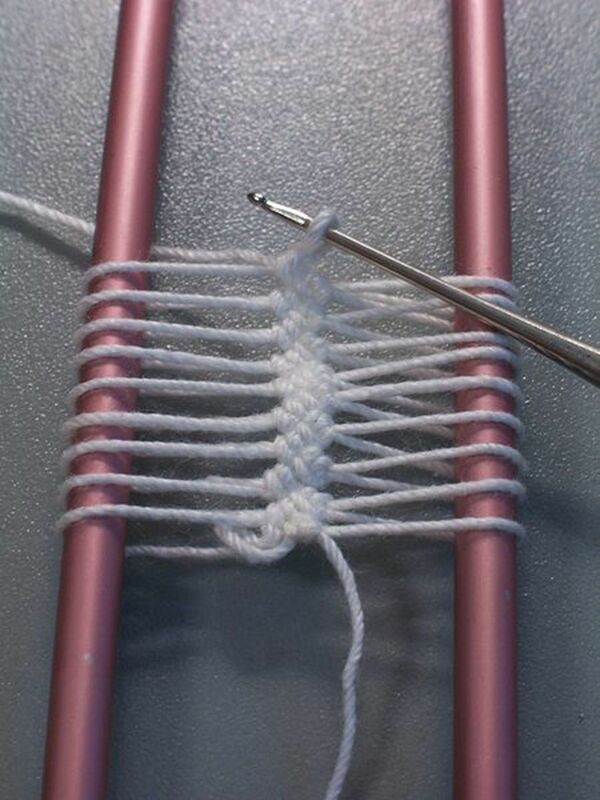 This is a simple pattern to get the beginner loom knitting fast. You can make a scarf on the round loom. It's so easy, that it's a perfect project for beginners. 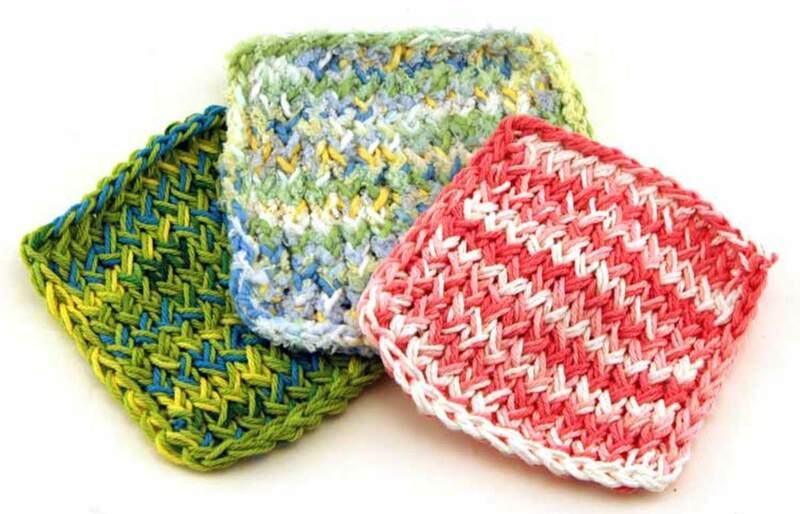 The wash cloths are a quick and easy project for any beginner. They are make by wrapping the blue Knifty Knitter loom with two strands of yarn as if they are one. The boa scarf is perfect for a young lady. It's loopy, fun appearance adds flair to any outfit. What do YOU think of these patterns for the blue round loom? I just got my round and straight ones. So now I am trying to find places that show me how to do this. I think once I figure out how to do this I will really love it. A's a brand new user I dfind your site to b e incredibly helpful, loaded with good ideas and advice, packed with patterns for al skill levels and desires. Do you have a pattern for boot cuffs? My niece wants me to make her some for Christmas but I am unable to find a pattern using the loom. Thank you for looking into this for me. Where do I find the snowman pattern? Where is the pattern for the snowman? @The_Kelster: Hi, I have fixed the link to the flag blanket. Thank you for letting me know. Happy knitting! Can I use my loom to make a pompom. I don't have the pompom accessory. Hi! This is a great lens! 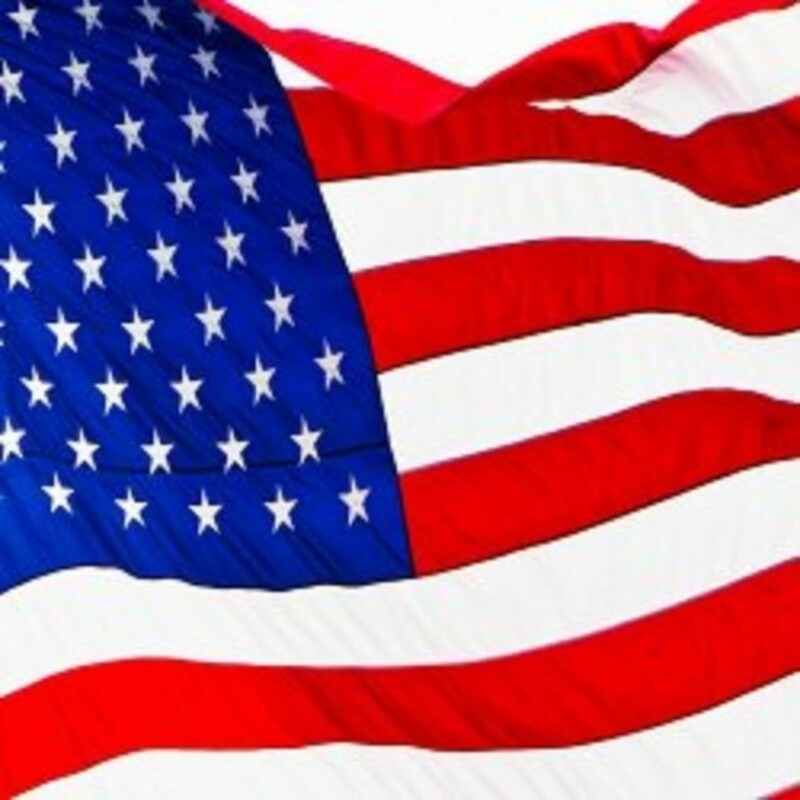 I would love more information on the American flag blanket, because when you click it, it is going to a different site without any instructions. I hope to hear back! Thank you! These look like fun. I love the look of the lounge socks especially! So many things I want to make. I can't decide which one to do first. @Tonigr: I love, love, love the Neck Pillow! :D Merci! 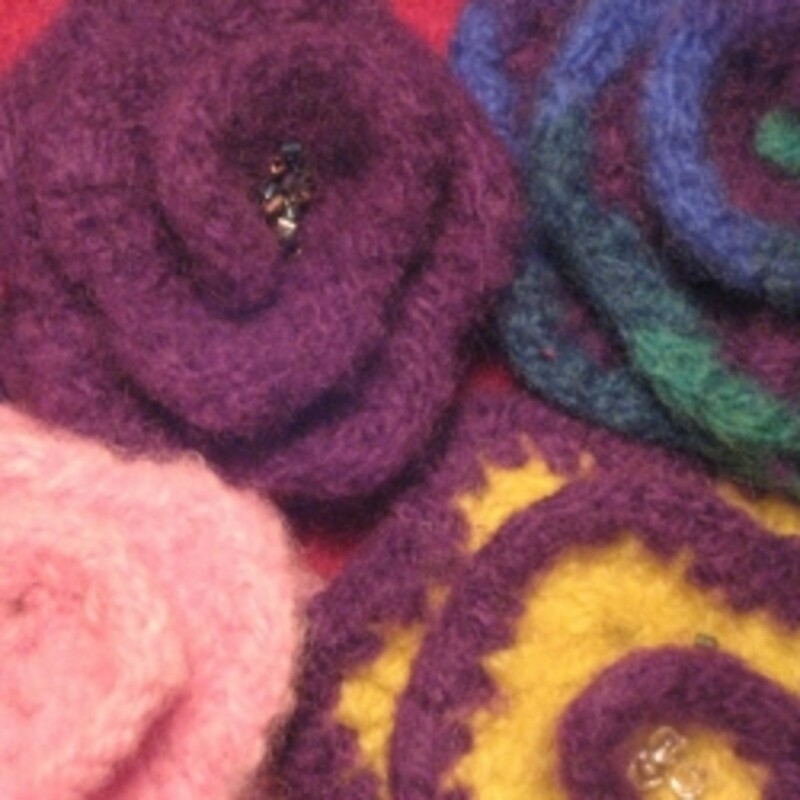 Great pattern ideas for knitting with the round loom. 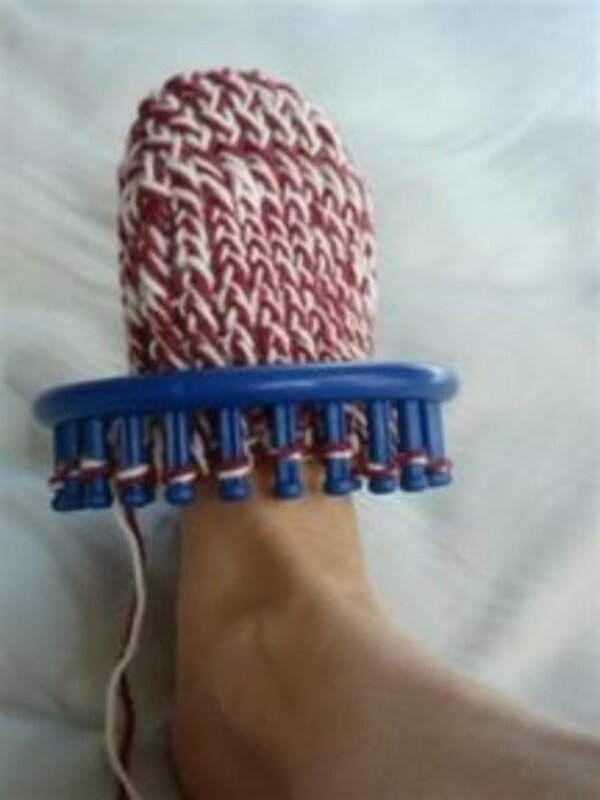 I love the sock fitting picture and it mad me think of folk who need non binding socks...Knifty Knifty Knitter Blue Round Loom to the rescue! @anonymous: Good luck with your round and long looms. I hope you enjoy the patterns. I just bought a set of tese round looms, and a set of straight ones also. now to learn how to use them and what to make A neck scarf would be great today.